Awww so cute and cuddly! 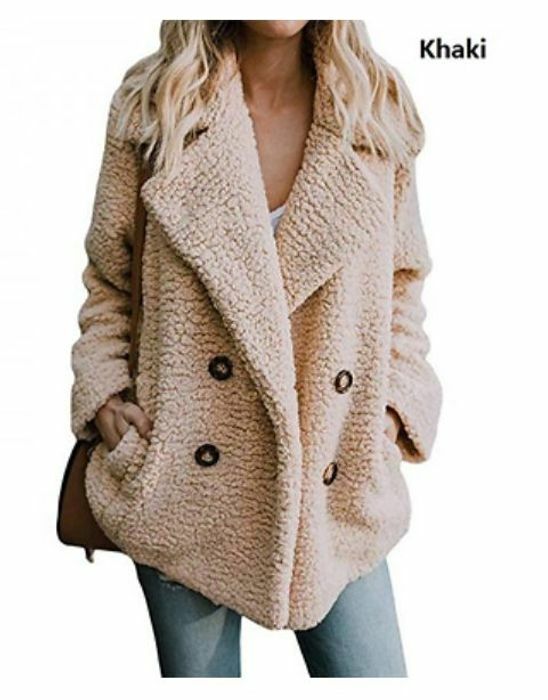 I have been looking to get these for a long time now cos I am sooo winter ready and armed with my Fulffy Winter "Teddy" Jacket! I think I would sleep in it too, they look mega cosy! Comes in 6 colours for you to choose from and down from a massive £49.99 to only £14.99 + postage. Look so cozy BUT up to size 14 I want 16 f to be safe, I’am 14 some times 16 other times depends on cut. Thank you I will have to go without. This weirdly looks very very cute! Thanks so much for sharing! Will look into it, thanks!